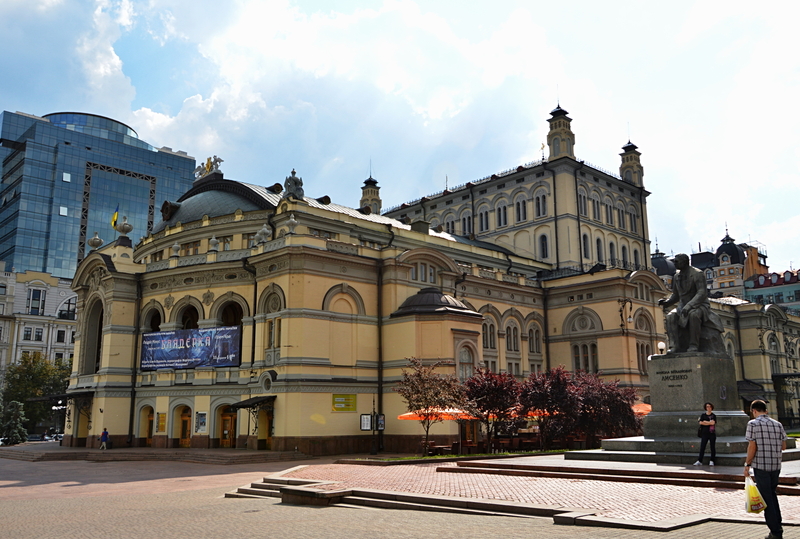 The National Opera House on Tetralna Square in Kyiv, Ukraine. I haven’t been to the opera yet, but I love going to the ballet here.. Prices are very reasonable and it is an overall wonderful experience. This entry was posted in Photography, Travel and tagged Architecture, Kyiv, opera house, tetralna, Ukraine by Steven. Bookmark the permalink.